I am so proud to be part of a new project that comes deeply from the heart. For those of you who have experienced trauma, you know that you can’t force the healing process and you must be patient with the pace of recovery. 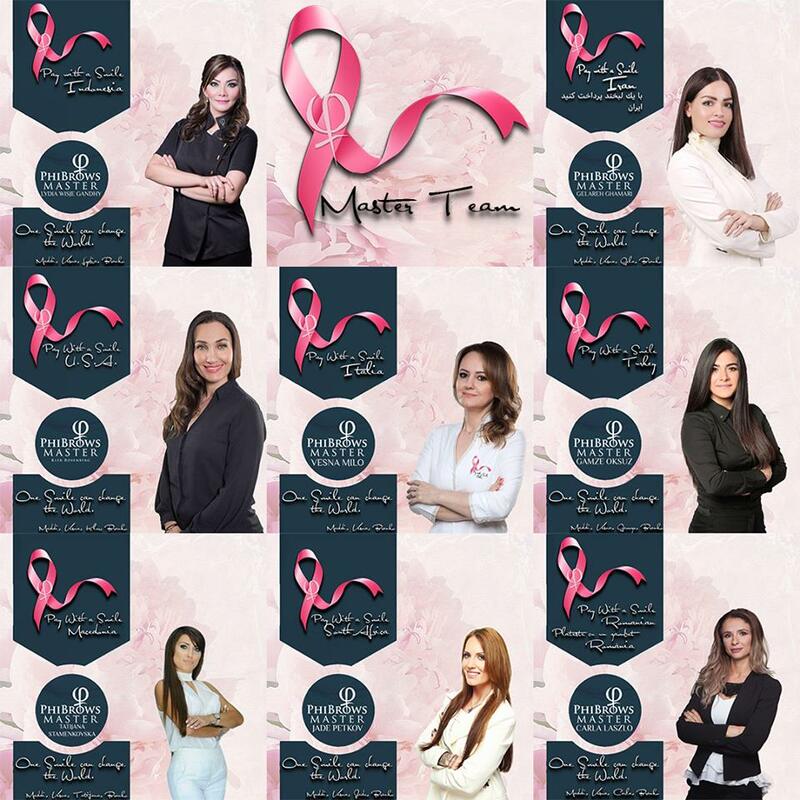 When you’ve undergone a serious illness such as cancer, skin disease or have been a burn victim or been in an accident, it can be a long process to get back to the “you” that you were before these heartbreaking expereinces. 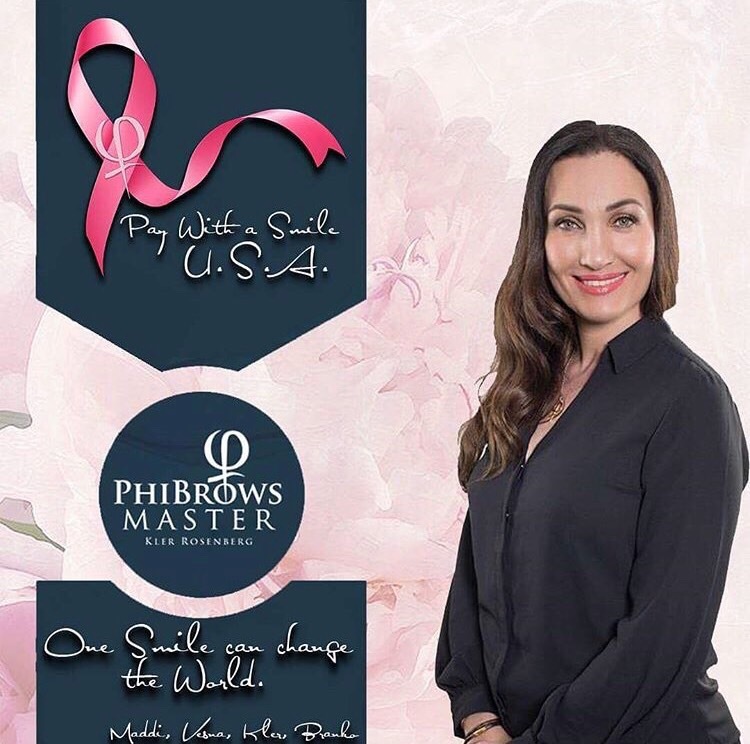 The Phibrows family is here to help patients and victims along with their recovery in the best way we know how… We are offering anyone who has been through a life-altering trauma the opportunity to get new brows and to simply “Pay with a Smile“. While inner beauty generally shines through on the outside, having your outer beauty reflect the way you feel on the inside is a key element of confidence that should be the right of every person. Beauty is self expression! This is a movement happening in your own neighborhood, and all around the world! 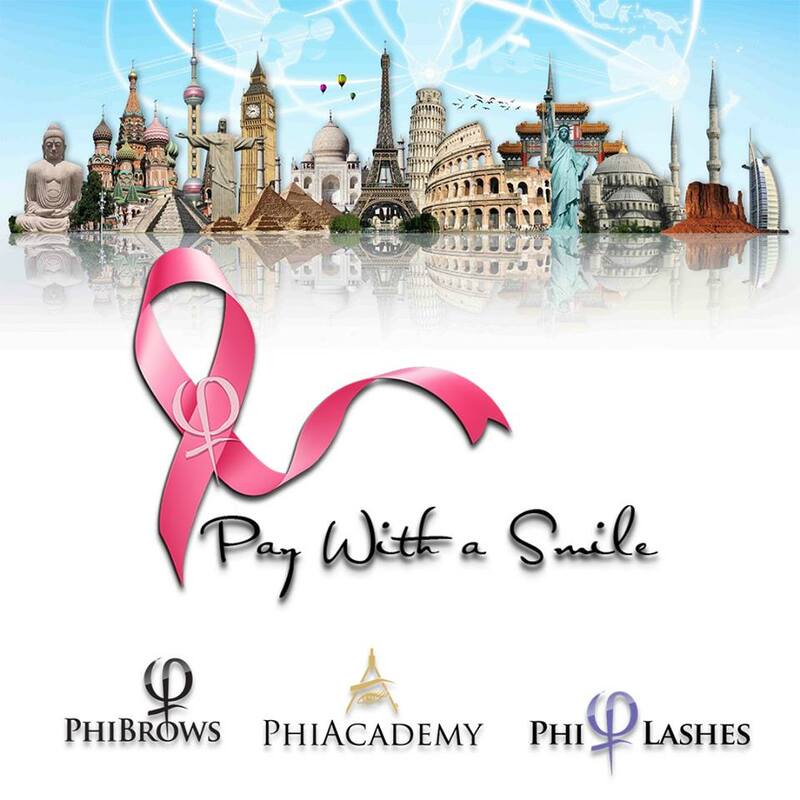 Join in and be part of it! Click here to learn more and to join me in this amazing movement.